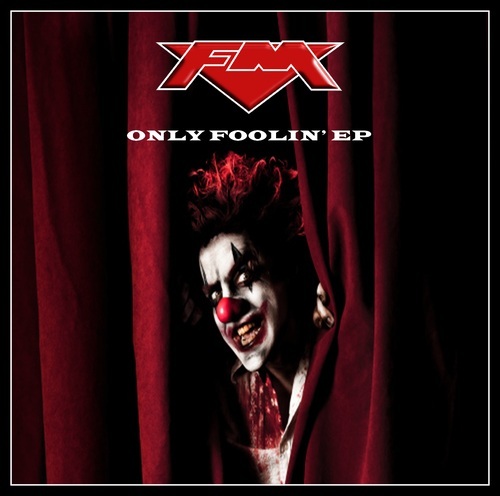 Brit rockers FM love their traditions and the run-up to the release of their seventh studio album will be no different as November 2012 sees the release of their new ONLY FOOLIN’ EP. In time-honoured FM fashion this 9-track mini-album (running time approx. 51 minutes) features a mixture of sneak previews, live recordings and new tracks exclusive to ONLY FOOLIN’ EP. ONLY FOOLIN EP is set for release 26th November 2012 on Riff City Records, distributed by Nova via Universal Music Operations and will be available from the webshop at www.fmofficial.com and all good record stores and internet retailers. FM also recently announced March 2013 UK live dates in support of their forthcoming album. Tickets on sale now – booking info can be found on the Live page at www.fmofficial.com. News just in – FM are delighted to announce they have just been confirmed as Special Guests for Thin Lizzy’s UK tour in November / December alongside The Treatment. * Please note FM will NOT be appearing at this show.